This Holiday home is a recently restored back building of a farm. 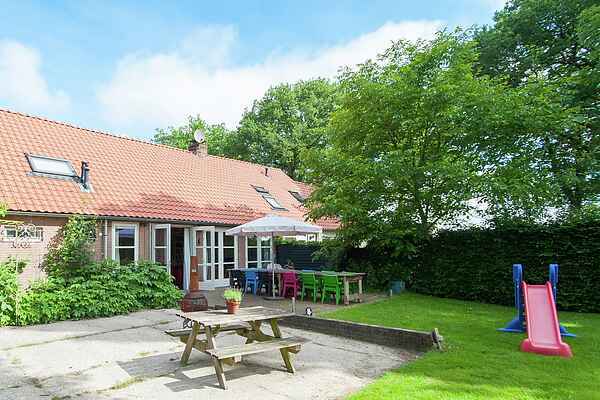 The house is located in the idyllic village Zorgvlied, bordering on the national park Drents-Friese Wold. The apartment is atmospheric and very comfortable with original preserved elements. This location is also a good starting point for nice walking, cycling and riding trips. The house owner lives in the front house of the farm, but your privacy is guaranteed by your own drive and parking space.